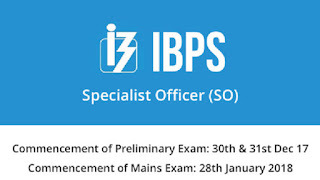 Results of the Institute of Banking Personnel Selection (IBPS) main examination is out today. 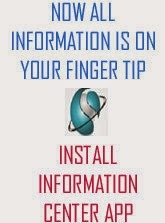 Candidates can find the results on the official website of IBPS. Qualified candidates will have to appear for a common interview, which will be conducted by the participating organisations. 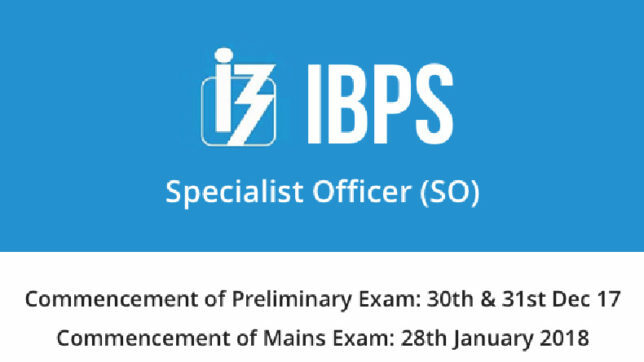 The Institute of Banking Personnel Selection (IBPS) has declared the results of CRP SPL VII specialist officers interview on their official website, ibps.in. The preliminary examination for the same was held on 30th and 31st December this year and those who qualified for the mains had appeared for the interview on January 28. Moreover, the candidates who have qualified the examination will appear for a common interview, which will be held very soon. It will be conducted by the participating organizations while the nodal bank will extend support as co-coordinator. As per reports in a leading daily, the total marks for the common interview will be of 100 and candidates will have to score not less than 40 marks to qualify the interview. Moreover, the ratio of the marks that of online CWE (main exam) and interview will be 80:20 respectively. Selected candidates will be hired for the posts of agriculture field officer, rajbhasha adhikari, law officer and HR/personnel officer.